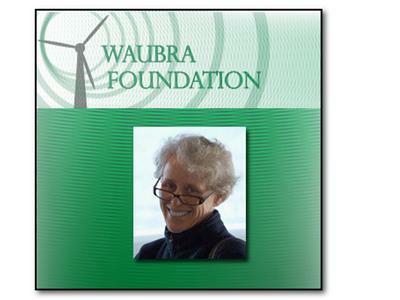 Dr. Laurie is the medical director of the Waubra Foundation in Australia and is facilitating some of the seminal research surrounding the set of symptoms known here in the U.S. as Wind Turbine Syndrome. "Down Under" it is often termed Waubra Disease. 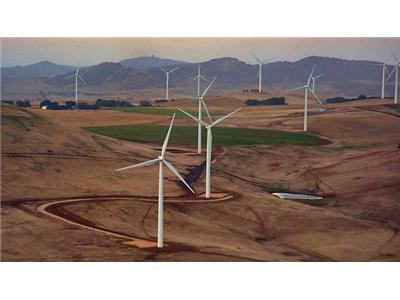 In mid 2010, Dr. Laurie was in the process of returning to work clinically as a rural General Practitioner when she became aware that a wind energy project was proposed for the hills near her home in regional South Australia. 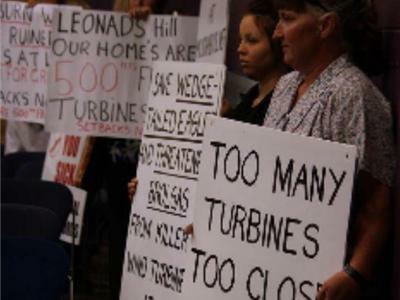 Being concerned with climate change and the environment, and the need for renewable energy she was initially supportive of the local project and unaware of any health concerns. 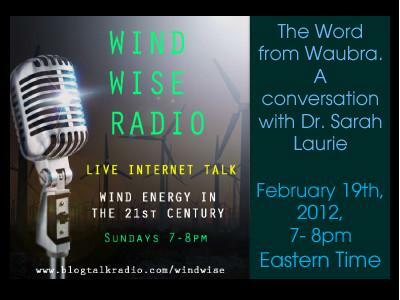 It wasn’t until a neighbour alerted her to Dr Amanda Harry’s study of health issues with wind factories, that Dr. Laurie realised there were some potentially serious health problems associated with wind turbines. She decided to look into the matter fully, and became aware that despite the health problems being described around the world, there was a lack of research, and hence an urgent need for more research into this problem.